Have you heard the buzz? Hive is a unique honeycomb pattern that captures a stylish blend of color, texture, and form. 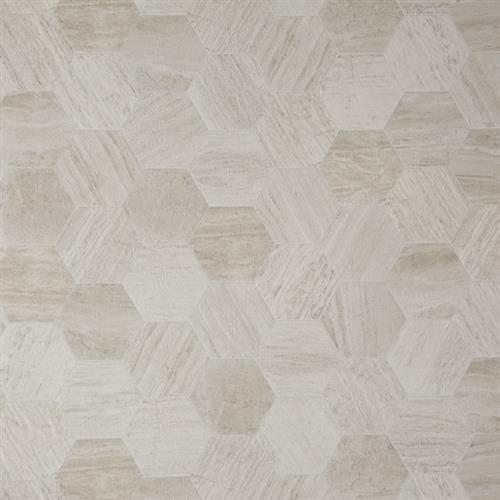 Featured in a 7.25” hexagon tile format, Hive combines a simple linear limestone with rectified grout lines creating a chic yet timeless arrangement that can be used in any transitional or modern setting. **The product will be in stores mid-March 2017.